Console Table 2 Drawer Reclaimed & Teak Wood. Size in cm : H 77 W 122 D 41. Weighs 18 Kg. Console Table 2 Drawer Reclaimed & Teak Wood - The console table 2 drawer reclaimed and teak wood by Jodhpur Designs is a great addition to any home. Handmade of teak wood with open shelf at bottom for additional storage, 2 drawers top. 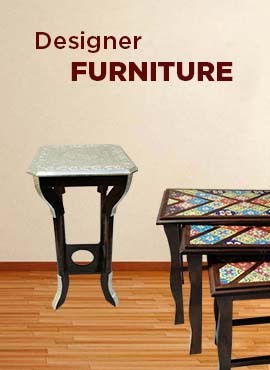 It has glossy texture finish for the front drawers and top of the table. Has height of 77 cm, width 122 cm and depth 41 cm. Weighs 18 Kg.